Silversea has announced it will convert Silver Cloud into an ice-class ship before redeploying it to the line’s luxury expedition fleet in November 2017. Destined mostly for polar waters, the 296-passenger ship that launched the ultra-luxury cruise line will be converted into an ice-class ship during an extensive refurbishment scheduled to start in August 2017. As an expedition ship its capacity will be reduced to 260 guests although on Arctic and Antarctic itineraries guest numbers will be restricted to just 200. 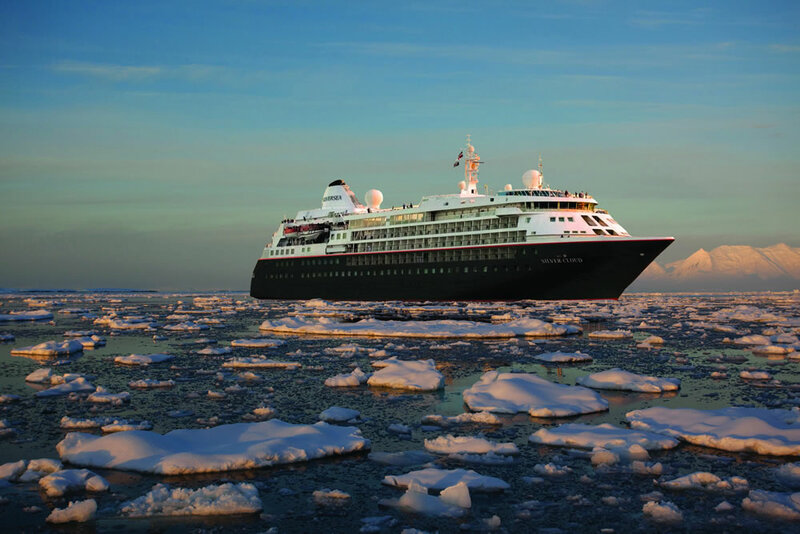 As a member of the Association of Arctic Expedition Cruise Operators (AECO) and the International Association of Antarctic Tour Operators (IAATO), the company adheres to guidelines to ensure sustainable tourism including limiting the number of guests going ashore in certain areas of the Arctic and allowing for a broader range of Antarctic landing sites for expedition ships with no more than 200 guests. The luxury expedition line currently has three all-suite expedition ships – Silver Explorer, Silver Discoverer, and Silver Galapagos. Collectively these explore over 500 destinations, from Africa, Australia’s Kimberley Coast, and the Russian Far East, to the Galápagos Islands, the British Isles, and the polar realms. Silver Cloud will be the only luxury ice-class expedition ship offering five dining options: The Dining Room, the Relais & Châteaux restaurant, La Terrazza, The Grill, and in-suite dining. The ship will have the highest space ratio and highest staff-to-guest ratio (nearly one to one) among luxury ice-class expedition ships. This ship will have a fleet of 18 Zodiac crafts for explorations. Exploratory excursions will be complimentary, and led by a team of experts, including marine biologists, ornithologists, geologists, botanists, historians, and anthropologists. 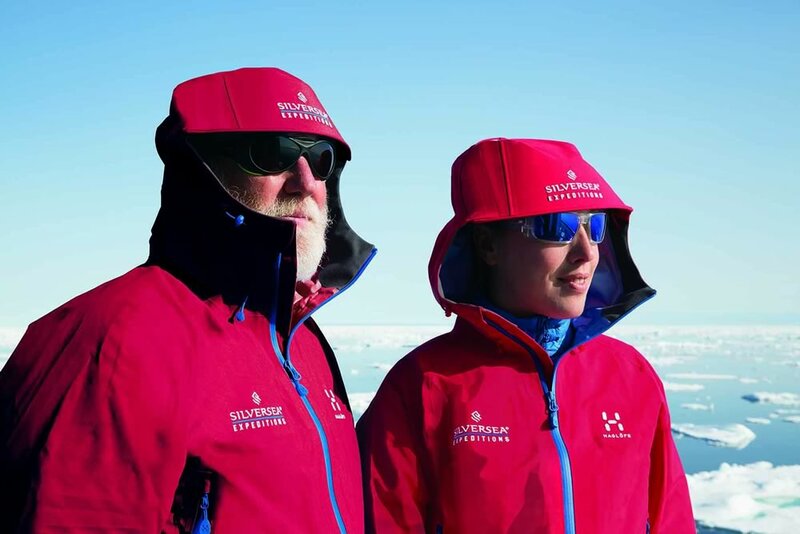 In a separate announcement Silversea has partnered with the outdoor clothing brand Haglöfs to create two new co-branded jackets that Silversea will present to its guests on expedition cruises to Antarctica, the Arctic, Chilean Fjords, Russian Far East, and Sub-Antarctic New Zealand from June 2016 onwards. The jackets’ inner layer features Haglöfs’ trademark Quad+ Fusion technology and a soft-shell outer layer made of Pertex Microlight technology bring warmth and insulation.